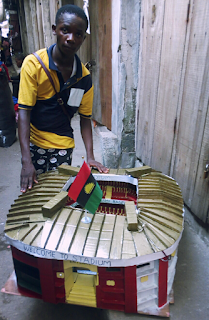 Ohadiugha Nzubechukwu is a Senior student of Holy Land Secondary School Aba and was roaming the streets with his work when Innovative Future spotted his work. 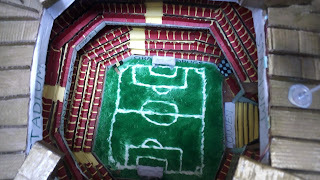 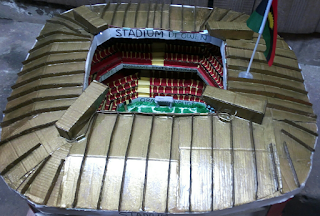 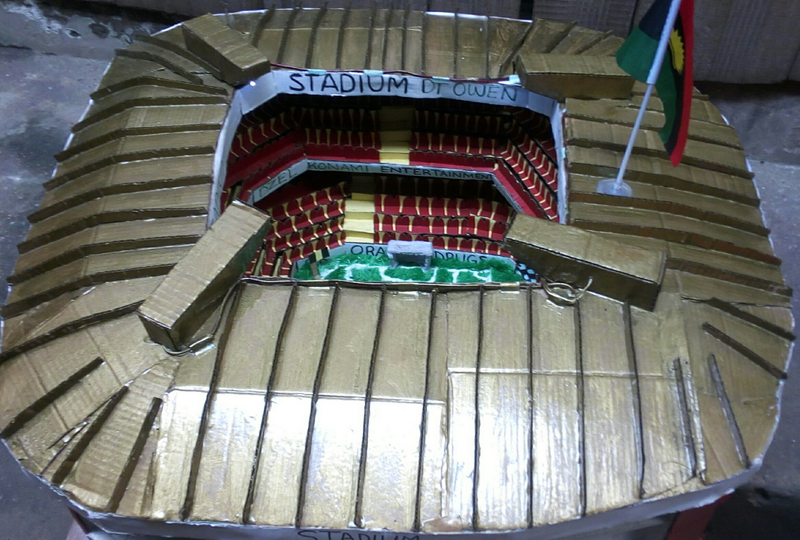 The construction which he dubbed ‘Stadium di Owen’ with 300 sitting capacity,was done within four weeks and more pictures of it can be seen below. 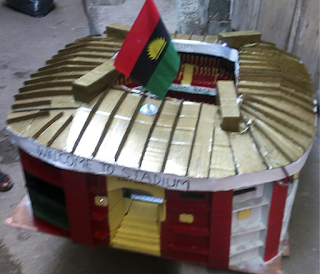 Are you a student with some special skills or construction you wish to display on Innovative Future ?